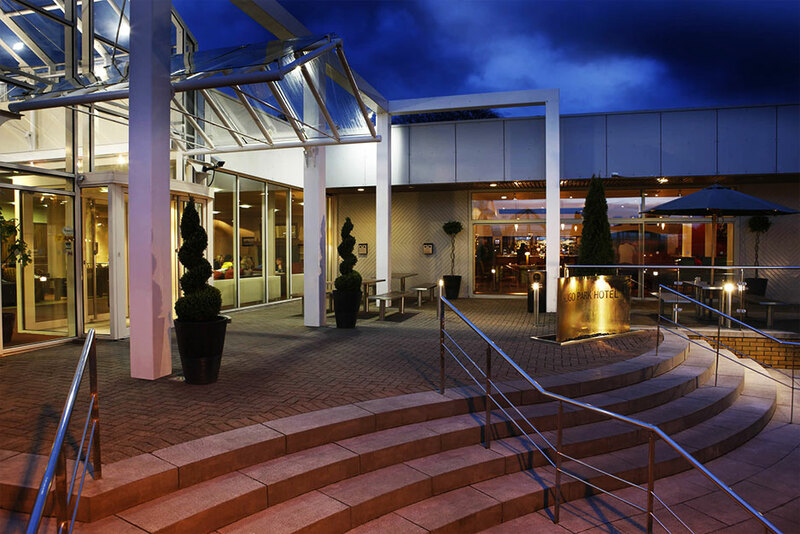 Sligo Park Hotel. Since the 1980s We have worked with the hotel on many additions and refurbishments, including restaurants ,bars and function rooms. The Early 1990 modern bedroom interiors were seen as unique in the west of Ireland at the time. 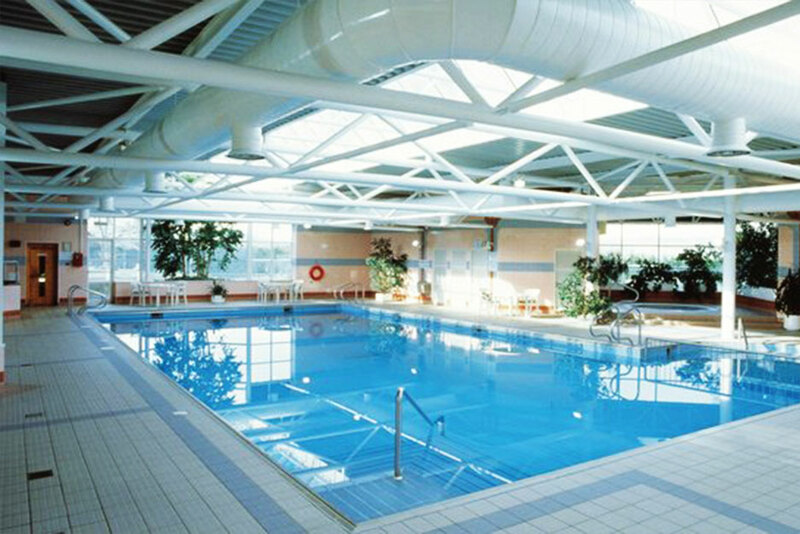 The leisure center was one of the first Hotel pool and gym facilities at the time.